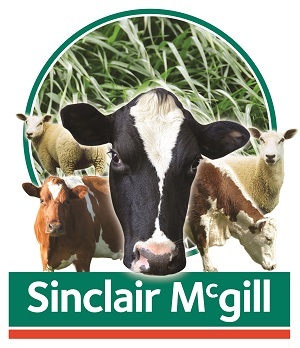 Sinclair McGill is one of the best known forage brands in Irish agriculture and decades of hands-on experience gives them a unique depth of knowledge when it comes to grass and complementary fodder crops. The quality of their seed is legendary. 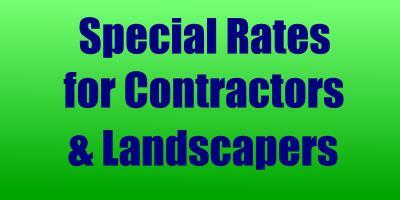 They have always strived to deliver ‘less weed seeds and more live seeds’ than any other company. We know that the seed you sow is the cornerstone of your future productivity – so compromising on quality is just not an option. The varieties have all been selected and bred for their ability to deliver a range of value-added improvements over the older types they have replaced.